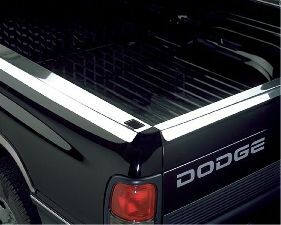 Showing 1 - 3 of 3 Products for Tailgate Cap Protector. Putco's tailgate guards match today's hard-to-fit tailgates. Tailgate guards work seamlessly with other Putco truck accessories. NeveRust(TM) stainless steel.